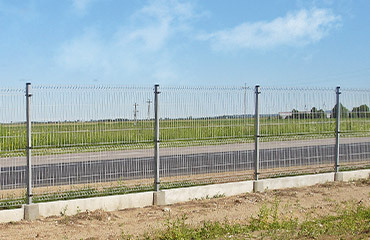 Fences - EN - ZWM Dojnikowscy Sp. J. 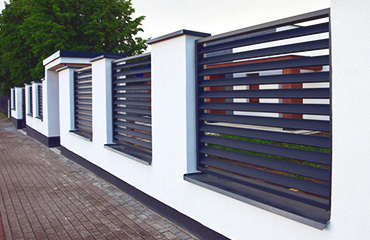 We are a producer of residential and industrial fencing systems. All elements’ dimensions are adjusted to client’s needs. Our products are protected against corrosion by hot dip galvanizing and powder coating available in full RAL palette (210 colors) and antique colors. We have a variety of hinge fixing systems, so you can find the most convenient and most appropriate installation method. All mobile elements are compatible with products of leading automation manufacturers. In our offer we have many interesting and visually attractive designs. Variations of the presented designs and execution of complex designs according to the customer’s designs are possible. On request we present 2D and 3D visualizations of ready-made products. 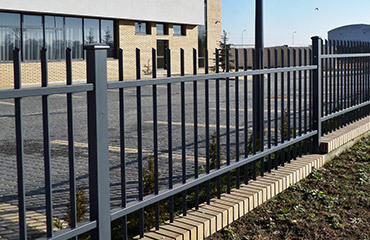 Feel free to contact our Sales Specialists to get the complete fencing types and designs.